Scottish Hebrides, Autumn 1373: The eight year old grandson of the powerful Lord of the Isles vanishes on the windswept island of Colonsay, and rumors fly that he has been spirited away by the faerie. Muirteach MacPhee investigates but he suspects the boy’s disappearance has more to do with human greed and the mysterious piece of gold the lad found before he vanished. Muirteach scours the island, finding nothing except some hidden bones and an old man out looking for a lost goat. Mariota Beaton arrives from Islay to aid Muirteach in his search, but the lovely healer struggles with demons of her own. The island of Colonsay is rife with tales of faerie changelings, strange lights on the beach, and the bones of an infant found buried in a cave nearby. Muirteach’s investigation brings past grievances and old wounds to light but may not be enough to save the life of the missing boy, or Muirteach’s burgeoning relationship with Mariota. 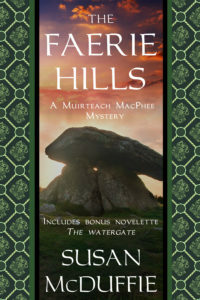 THE FAERIE HILLS is an enigmatic historical mystery, set against a background of faerie lore and a Celtic culture that firmly believed in the “good people.” With a plot “as intricate as a Celtic knot” it will appeal to lovers of medieval and historical mystery. 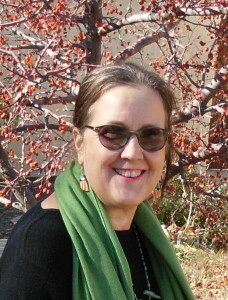 McDuffie, Susan. 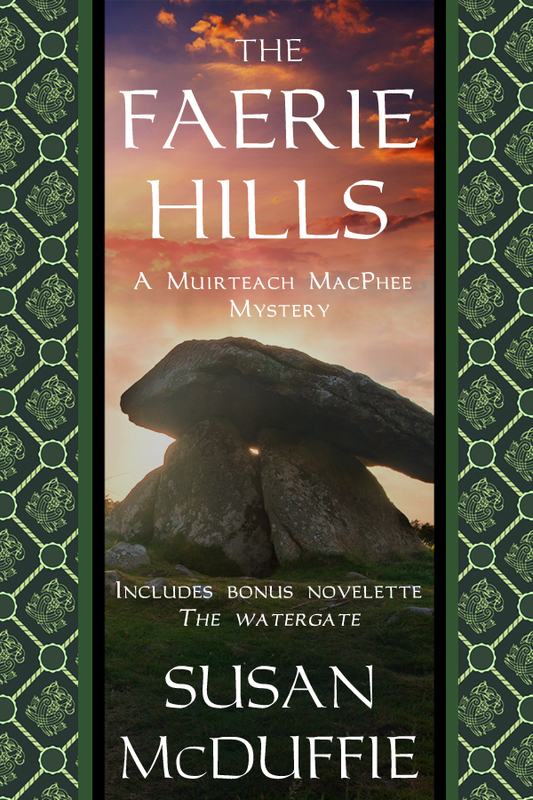 The Faerie Hills: A Muirteach MacPhee Mystery. 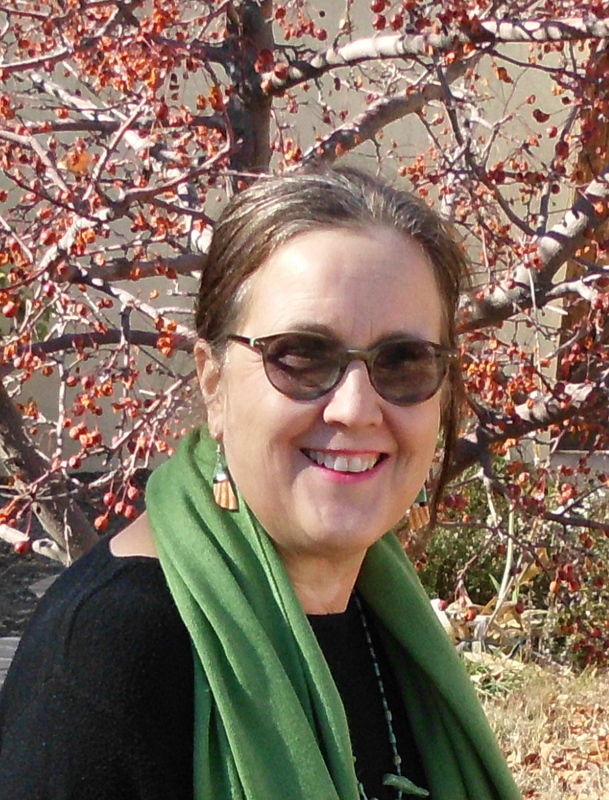 Five Star: Gale Cengage. Apr 2011. c.236p. Editor Review: In the Isles of the Hebrides, Muirteach of Clan MacPhee solves his second mystery for the Lord MacDonald (A Mass for the Dead, 2006). In 1373, Muirteach’s uncle is fostering Lord MacDonald’s grandson, a headstrong young boy named Niall. Upon hearing tales of faerie gold, Niall takes to the hills to find treasure and never returns. His disappearance reignites old clan tensions. Niall’s parents accuse the men of Clan MacRuari of murdering the boy in vengeance for the accidental killing of a MacRuari son decades ago. The islanders believe the fey folk took the boy as punishment. Muirteach, however, sees a human hand at work. He and his uncle’s men comb the island for clues but find only the bones of an infant in a cave and word of a changeling in the next village. As Muirteach’s love for the healer Mariota blossoms, the shadows of the faerie world grow darker. On the night of Samhain, when the dead walk amongst the living, another victim is struck down. Does a witch or the local faerie doctor hold the key to Niall’s disappearance? Well-paced and engrossing, this blend of faerie lore and all-too-human intrigue will satisfy fans of fantasy and mystery alike. When eight-year-old Niall vanishes while searching for fairy gold, Muirteach MacPhee is asked by his uncle, who is fostering the boy, to look for him. But the inhabitants of Colonsay off the coast of Scotland believe fairies have taken Niall. VERDICT A solid plot and an authentic rendering of the Hebrides Islands in 1373 make this a good choice for fans of Alys Clare and Cora Harrison.